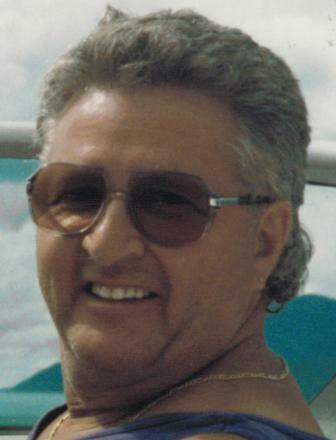 Claude Tremblay of Savona, BC, passed away suddenly on November 5, 2016, at 78 years of age. Born in La Tuque, Quebec, on January 13, 1938, Claude was predeceased by his wife B. Julie Tremblay. He is survived by his son Claude (Brenda) of Arizona, son Jean-Paul (Gayle) of Kamloops, daughters Lorraine and Rachel (Chris) of Kamloops, and by his grandchildren Isaac, Kaitlan, Connor, Joseph and Julianne. Claude was an electrician with IBEW. He served his community as a member of the Lions’ Club. He was an avid outdoorsman, a movie enthusiast, and he enjoyed a good game of poker.